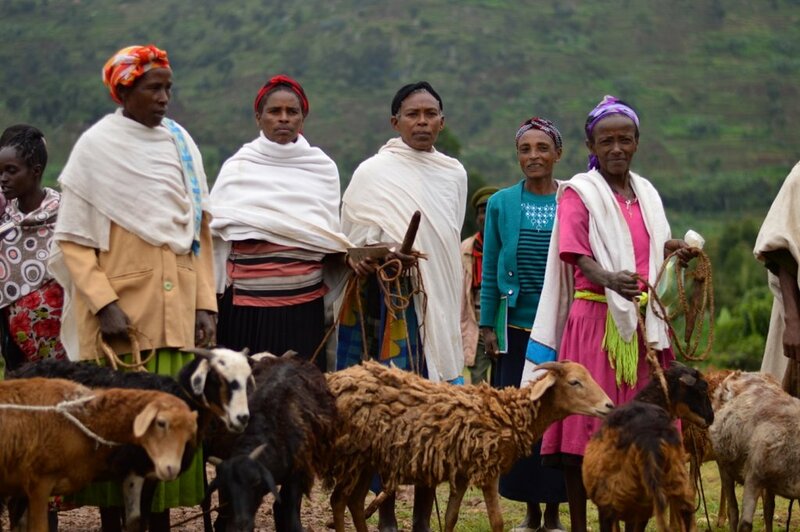 There is a great need for literacy and life skills training for women in the village of Kecho. 90% of the women are illiterate and only 4% can read and write. This is because historically girls were not sent to school and instead had the arduous responsibility of daily collecting water. Since HOPE completed a water project in early 2015, women now have time to pursue economic-related activities. Providing a basic education in business skills will empower them to establish livelihoods. Since clean water became accessible, HOPE has been delivering capacity-building training and bookkeeping to 120 women who have volunteered to be a part of a Self Help Group. However, the 90%+ illiteracy rate has been a great challenge to accomplish the planned training that has been successful elsewhere. Therefore in this village there is an essential need to provide more basic literacy skills that are grounded in business development to ensure the women can also financially contribute at home. There are 3 components: 1. Functional Literacy Skills Training 2. Business Skills Training - which importantly links the above literacy training to essential management tools of running an income generating activity efficiently and profitably. 3. 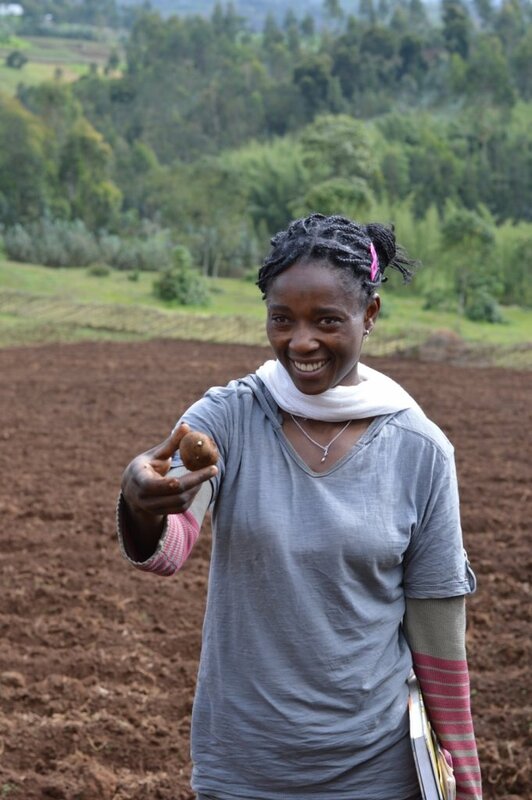 Access to Start-Up Capital - this is seed money that will be provided for each woman to undertake a small scale business that will kick-start her earning potential. 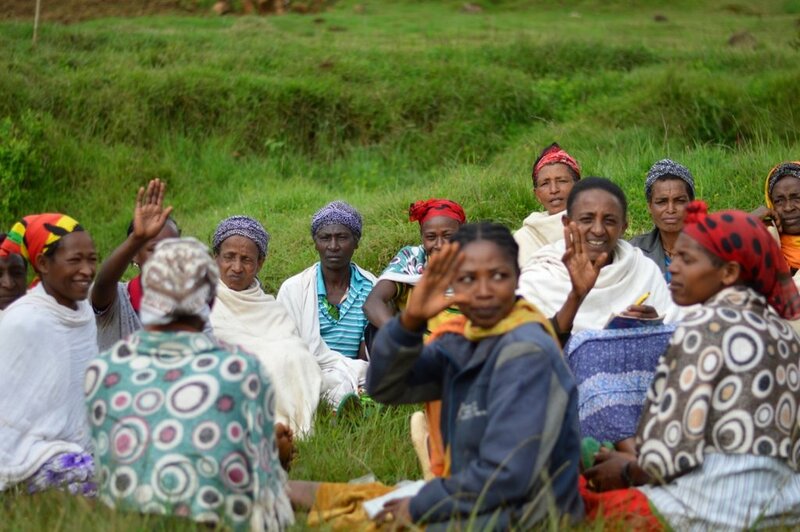 The women will continue to be in Self Help Groups to support each other. It is anticipated that this literacy and business skills training will increase the income of the families of those 120 women by 50% from baseline levels. 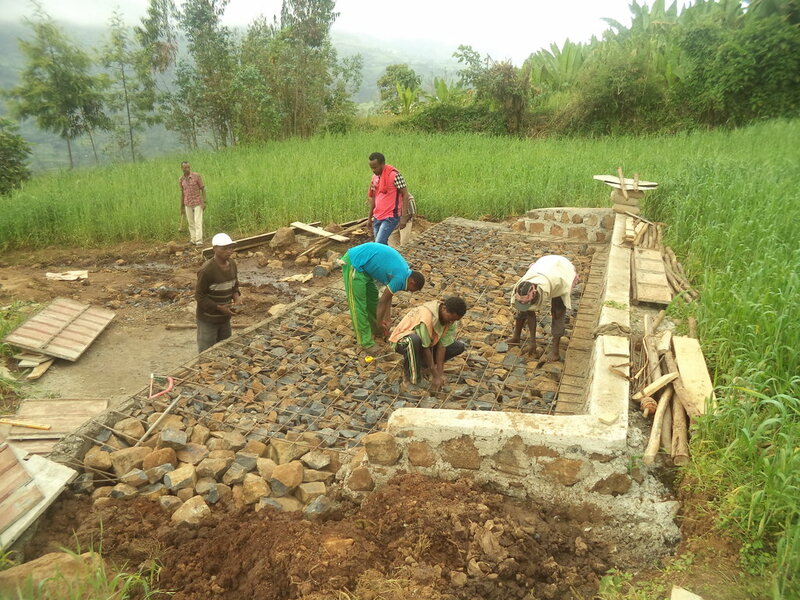 This will boost the local economy in this very rural area of Ethiopia and will have lasting and on-going effects for their community. 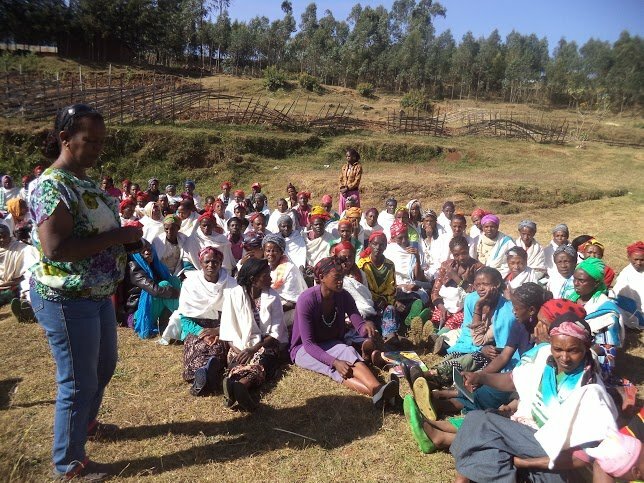 Importantly the increased financial and business capacity (and experience) these 120 women will have will provide a positive model for their children and will therefore positively influence future generations.